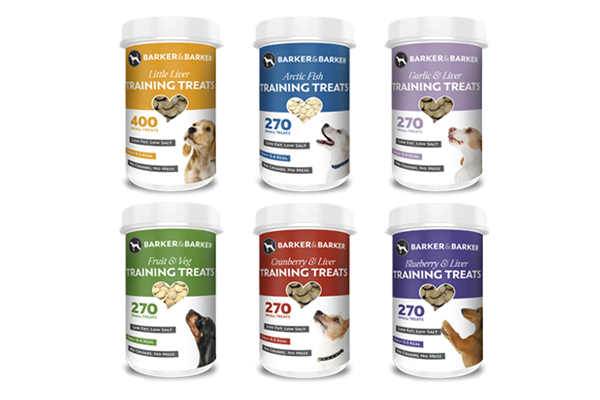 Barker and Barker treats are "The Dog Trainer's Choice" in the UK and Europe and have been for over 40 years. 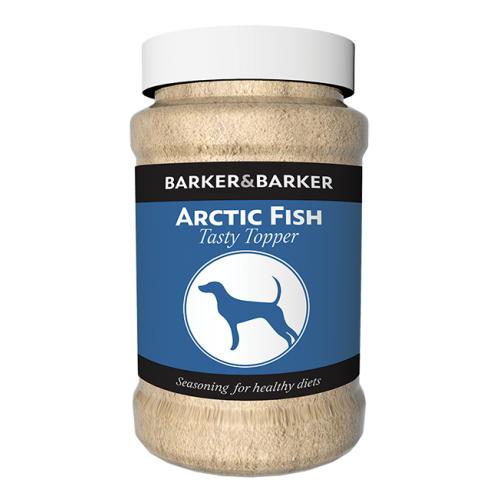 Barker & Barker produces healthy and nutritious low fat treats, food toppers and supplements, their products are made from a high quality (human grade) single meat protein with no additives. 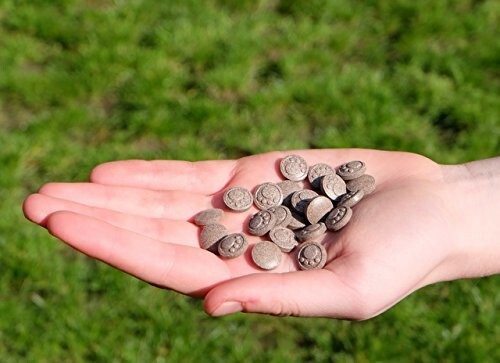 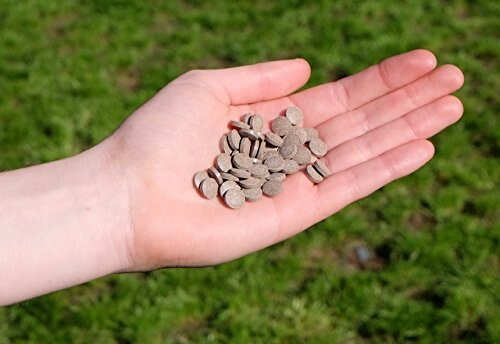 Rather than being baked, they are made using a specialist compression technique, this process locks in more nutrients per gram than most other treats avaiable on the market. Treats and supplements are manufactured and packaged in their factory in Dorset. Barker & Barker products are available online via their shop and through a network of quality independent pet stores, vets, dog trainers and training groups. 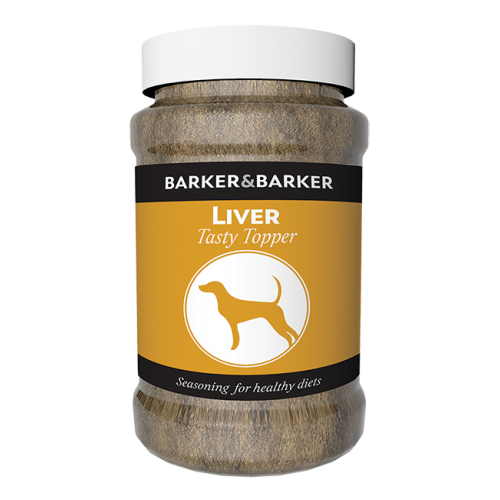 Tasty Toppers were designed to help improve your dogs appetite - whether they are generally poor eaters or convalescing the tasty tipper will give them an incentive to eat. 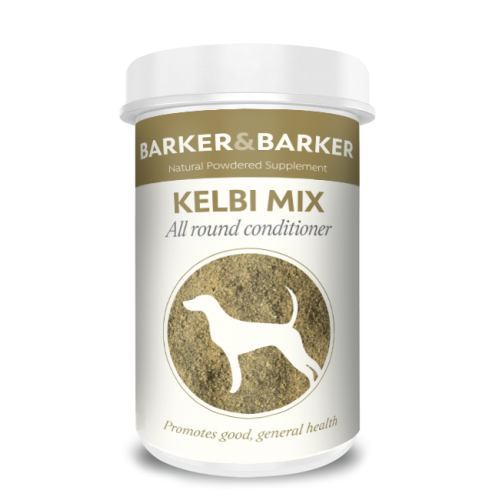 Simply sprinkle it over your dog’s food - suitable for wet, dry or even raw food. 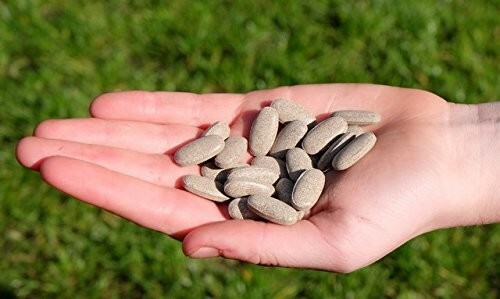 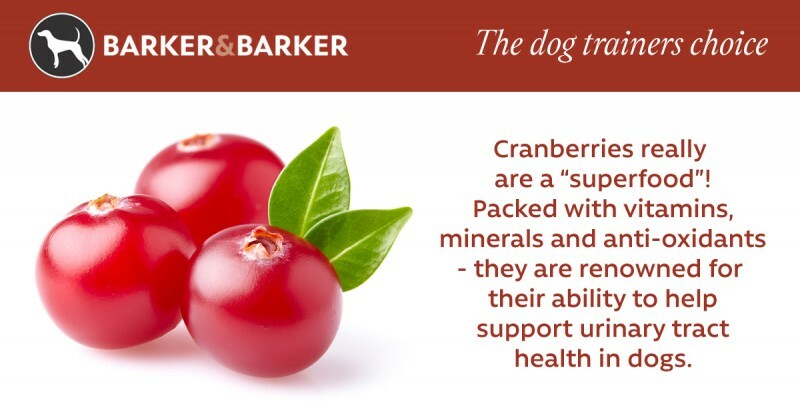 Supplements that provide natural remedies for a number of common issues such as: skin, coat, digestion, fleas and ticks, they even have something to help with ‘doggie breath’! 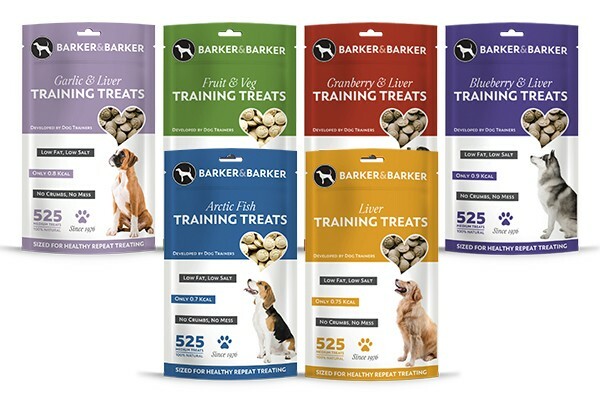 This is the perfect starter pack for training your new puppy or simply continuing training your older dog. 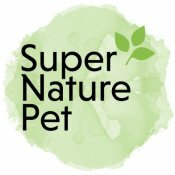 Included is a quality box clicker with a neck lanyard. 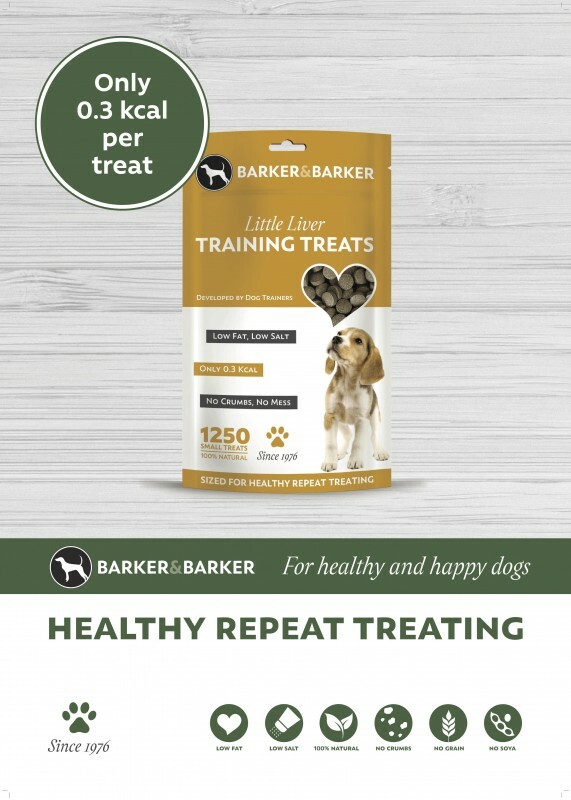 A carefully planned booklet for clicker training with all the essentials needed to teach basic puppy training commands such as 'sit', 'down', 'leave', 'come' and 'heel', allowing you to build your puppy's confidence and attention span and develop a close bond with your puppy. 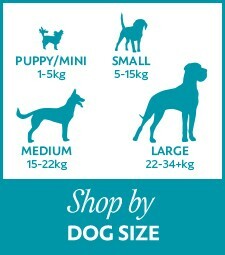 Easy to use charts to help you get to know your puppy - use them for tracking and monitoring your puppy's activities and socialisation.